Nuestra tabla favorita para otoño. ¡Un “must have”! Patxi Oliden and Agote are in the cast! Check our best models for summer!  As a young man, Mikel Agote challenged himself to ride the huge waves that visit the Basque coastline. 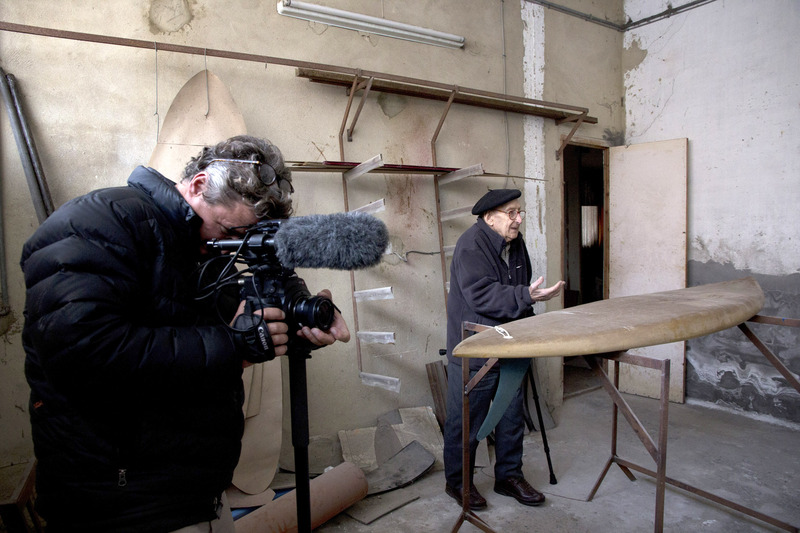 Today, his obsession is making the best surfboards possible. 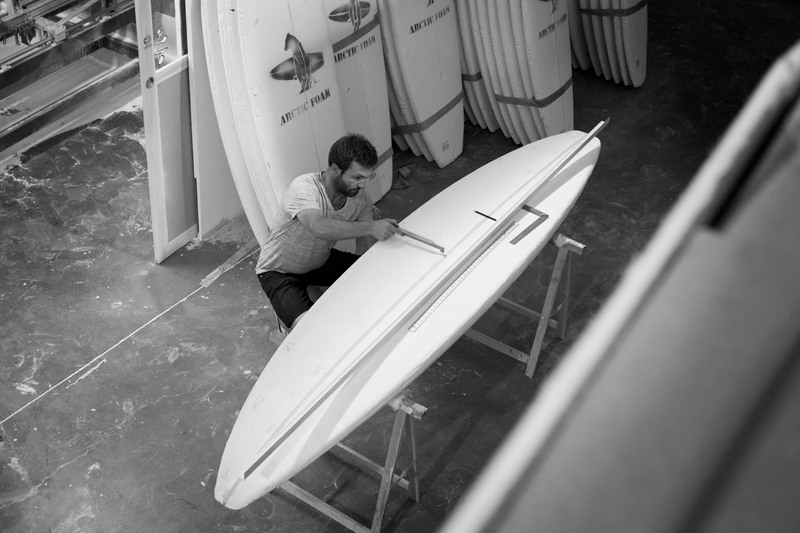 More on the shaper and his state-of-the-art factory HERE. 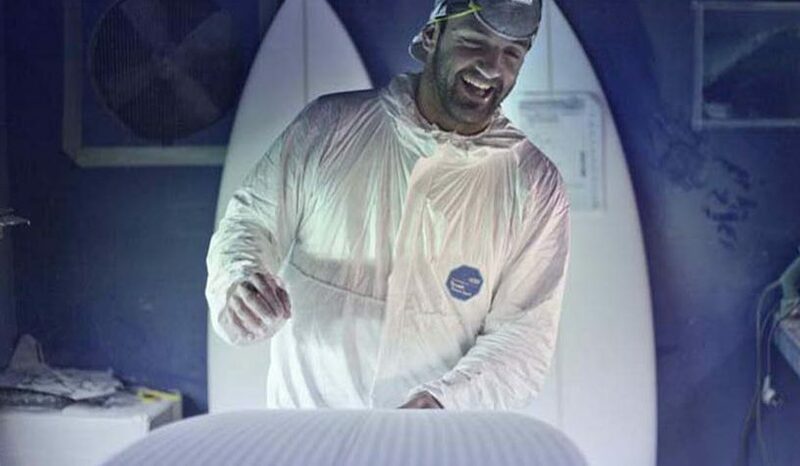 Our latest performance models paddle faster, catch more waves and are more responsive than ever before. 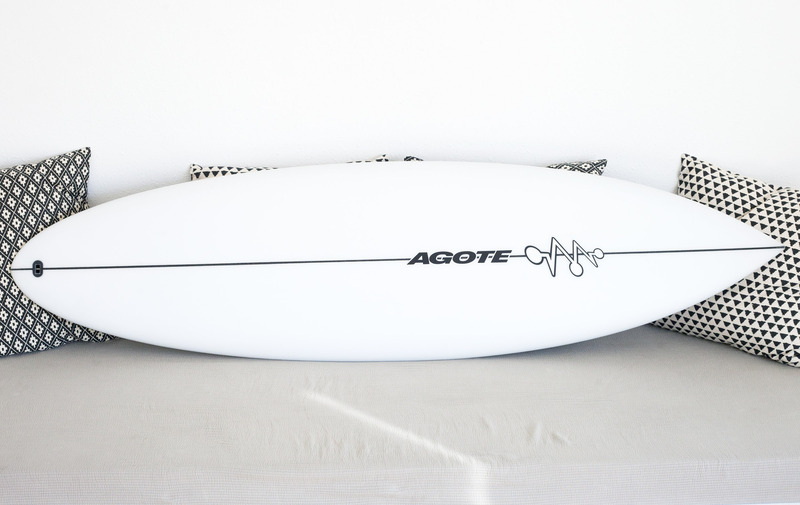 Combine the performance of modern shortboards with the fun of retro shapes, perfect for making the most of summer surf. Grom surfing is evolving fast, and with our 2016 range of grom-specific shapes, we’re investing heavily in surfing’s future. 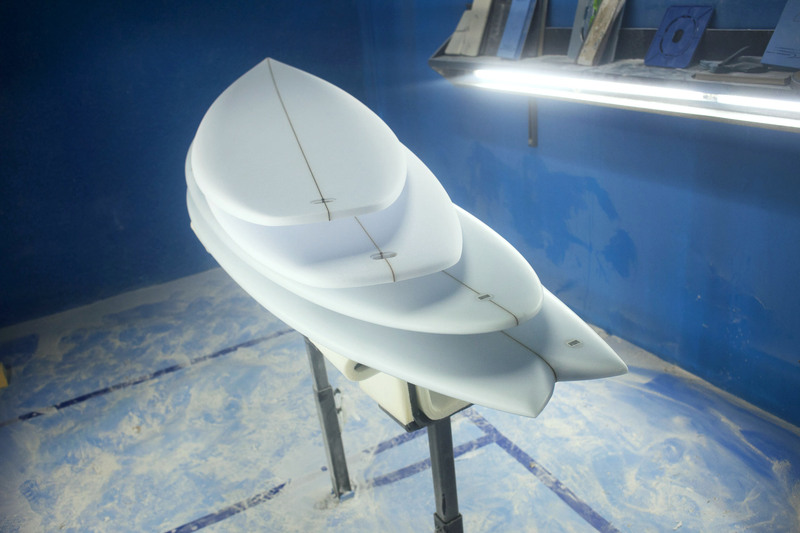 Our mission is to bring the same improved handling and performance characteristics of short boards to big wave shapes. 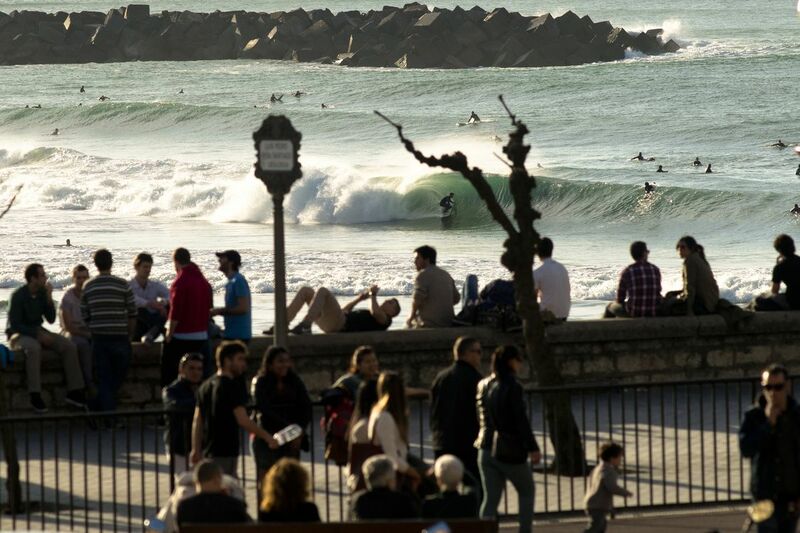 Click HERE to find out about our discounted rates for local surfers.